New Classes for Fall 2018! 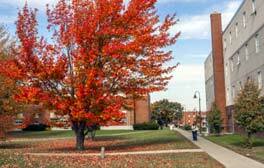 The Katahdin Region Higher Education Center is an off-campus center of Eastern Maine Community College and the University of Maine system, giving you the opportunity to attend college close to your home. 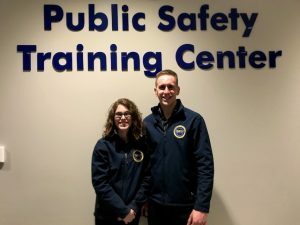 The Katahdin Region Center focuses on providing programs important to its community members and helps new and returning students with pre-admission and financial aid counseling, placement testing, and course registration. Academic advising, tutoring, study skills workshops, computer access, library services, and student activities are available to help support individual student success. Established in 1987, the center in East Millinocket serves the Central Maine area. We offer interactive television (ITV) as well as onsite classes, which are conveniently based around the students’ schedules. 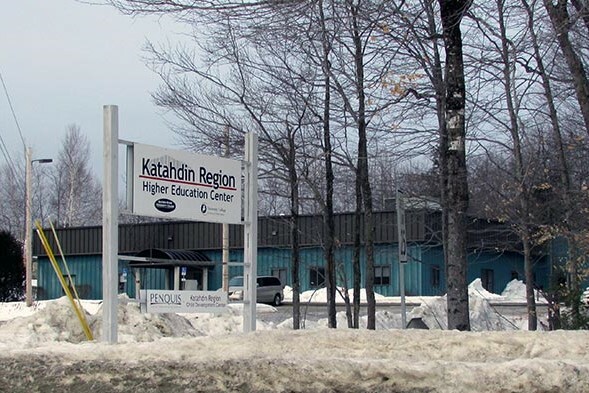 The Katahdin Region Higher Education Center offers courses for certificate, associate, bachelor, and master programs. For business and industry, we provide customized training, including Zenger-Miller and apprenticeship training information. Students enjoy personalized services such as registration, financial aid advising and application, academic and career counseling, free workshops, and full-service library access to students taking courses at the center and at regional sites. We offer a relaxed, pleasant environment with a comfortable student lounge. A small library and resource room is provided for students wanting to study or use the computer. The friendly, cooperative faculty and staff make learning a much more enjoyable experience. Onsite childcare is also available through the Katahdin Region Child Development Center a partnership of Penquis CAP and The Katahdin Region Higher Education Center.